This superb beach front property, built on 3 levels, is situated between Puerto Banus and San Pedro de Alcantara. This superb villa is situated on Marbella's Golden Mile between the two world famous hotels Puente Romano and the Marbella Club, making it the most exclusive spot on the Costa del Sol. 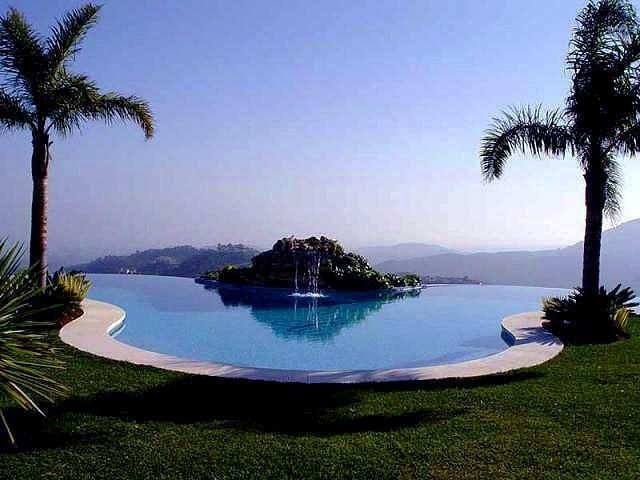 Superb property nestling in the foothills above Marbella with spectacular views of the Mediterranean. Built in 2001 to a very high standard with beautiful landscaped gardens. This magnificent villa is situated on the beach and next to the deluxe hotel Puente Romano (member of the Leading Hotels of the World). Situated only two minutes from Marbella center, in quiet green surroundings, bordering forest, park, mountain and creek, this luxurious villa is part of a small and secure gated community. 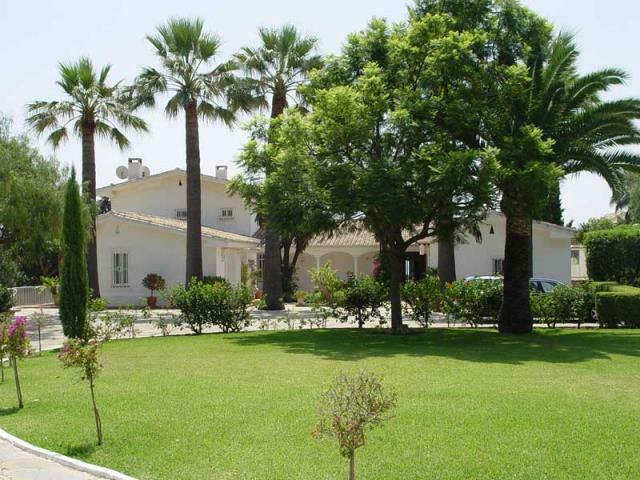 This superb villa is located directly on the beach in the prestigious Guadalmina Baja area of Marbella's coast. 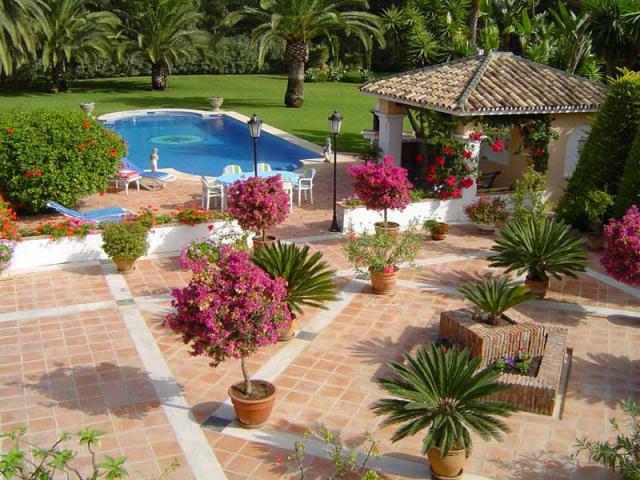 This Villa is a unique country estate, in a most private and tranquil location. This stunning villa is located in a quiet position, just five minutes from the bustling port of Puerto Banus. 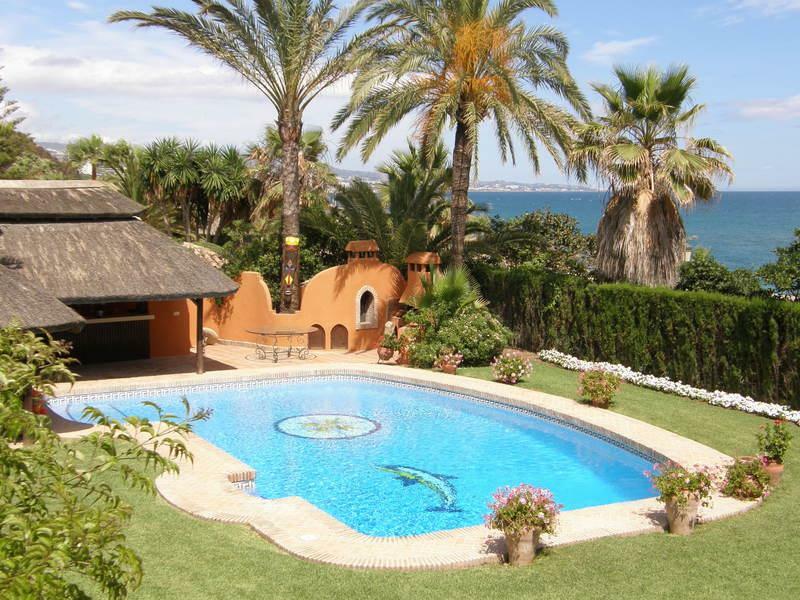 Superb villa, situated in a small exclusive urbanization next to the 5 star Puente Romano Hotel. The urbanization has 24 hour security during the summer months. 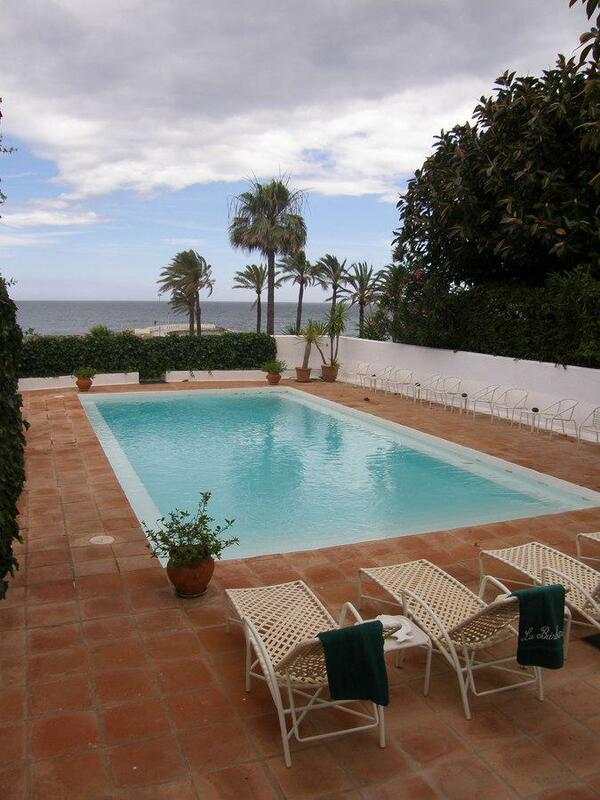 Beautiful four bedroom, front line beach villa located on the grounds of the Marbella Club Hotel. Private gate leading directly to the beach. 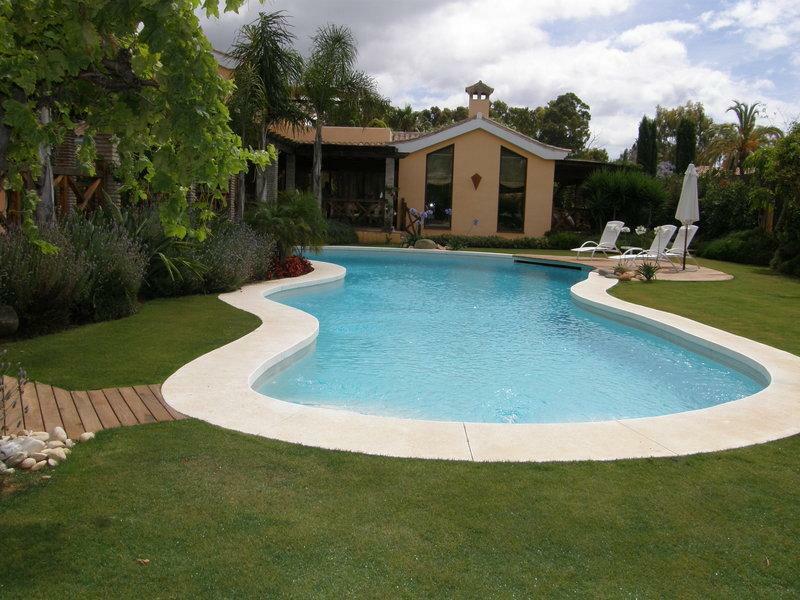 This four bedroom luxury villa is situated in the gated community of La Zagaleta. This villa has views of the coast to Gibraltar, The Med and Africa. Absolutly the most beautiful front line beach villa in Marbella located near the Puente Romano and the Marbella Club Hotel. The villa is 2700m2. Elegant home, situated in the exclusive urbanization Marbella Hill Club, close to amenities yet away from the crowds, very private and with a superb staff of 4, a cook, butler and 2 maids. 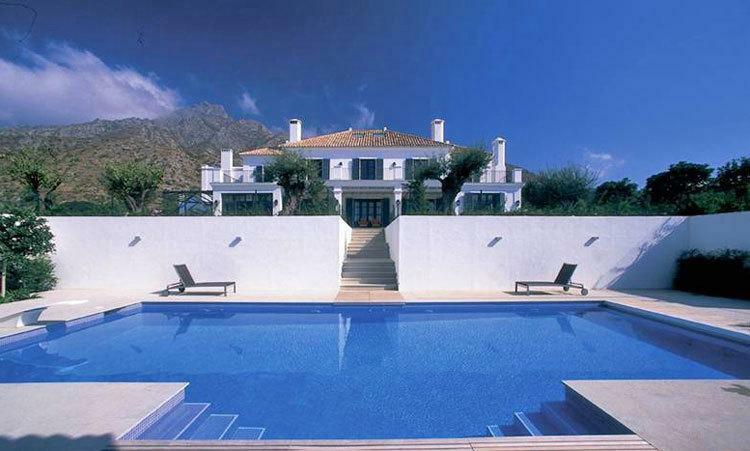 A luxury 6 bedroom Villa within 10 minutes from Puerto Banus. The property boasts large grounds and is complimented by spectucular modern furnishings and an outstanding private pool. Beautiful beach side estate with 10.000m2 gardens including guest cottage to accommodate additional guests or house staff.